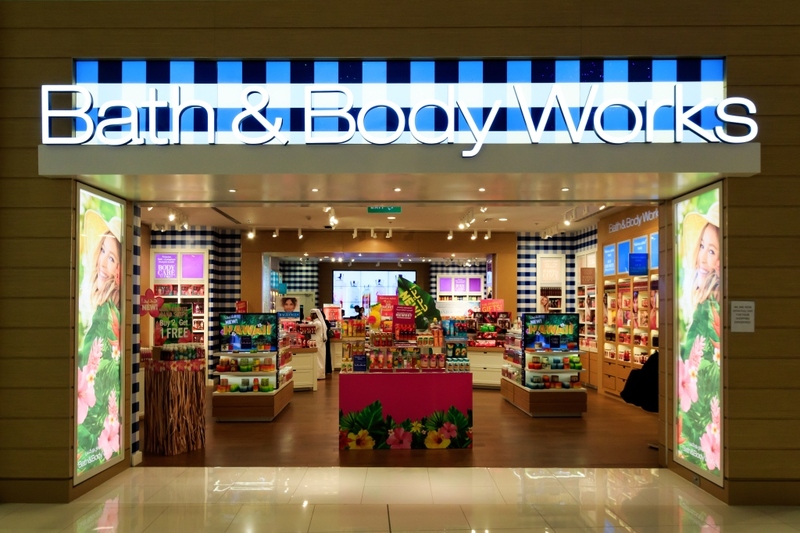 Bath & Body Works is one of the world’s leading specialty retailers of fragrant products for the body, hands & home. Customers look to Bath & Body Works for quality, on-trend products and the newest, freshest fragrances. Pampering collections such as Cocoa Shea, Fragrances with Essential Oils, and Aromatherapy simply add to the charm, whilst the Men’s Collection includes masculine fragrances to clean, refresh and soften skin. In addition to sumptuous body care, Bath & Body Works offers visitors the most luxurious range of Hand Soaps, Sanitizers, and Home Fragrance products, including White Barn Candles.